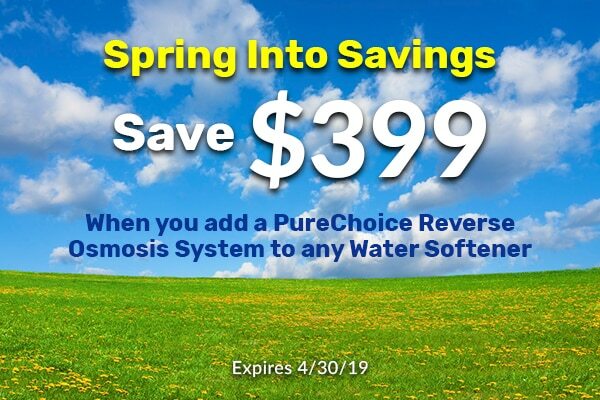 The PureChoice™ Central reverse osmosis drinking water system was designed to feed multiple locations in your home with good, clean drinking water. Feed multiple sinks, wet bars, humidifiers, and even the garage to provide a spot free rinse for your cars. 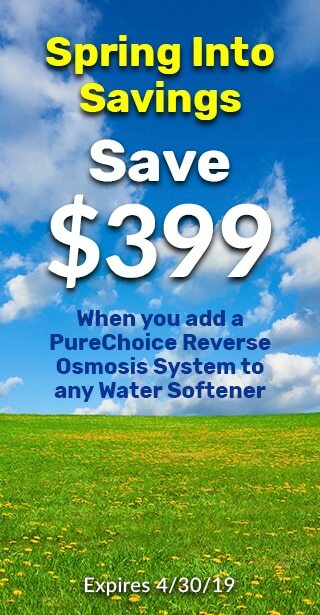 With the PureChoice Central reverse osmosis drinking water system the possibilities truly are limitless. Purify up to 100 gallons of water per day with a 6 gallon storage tank. 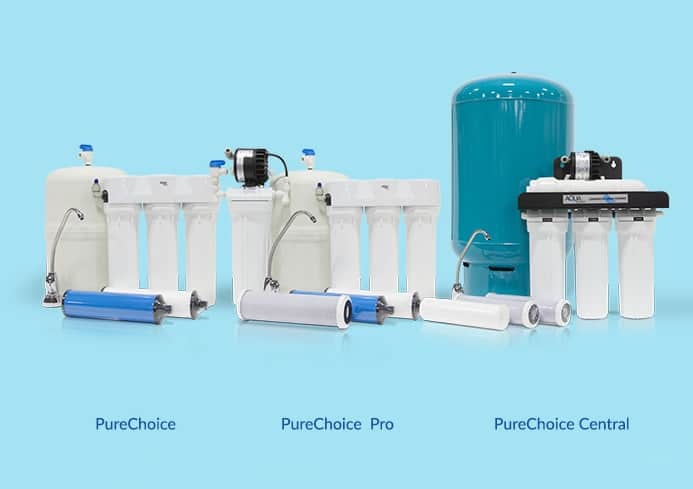 The PureChoice Central features a 5-stage water purification process and a 3-stage pre-filter application for extended purification. 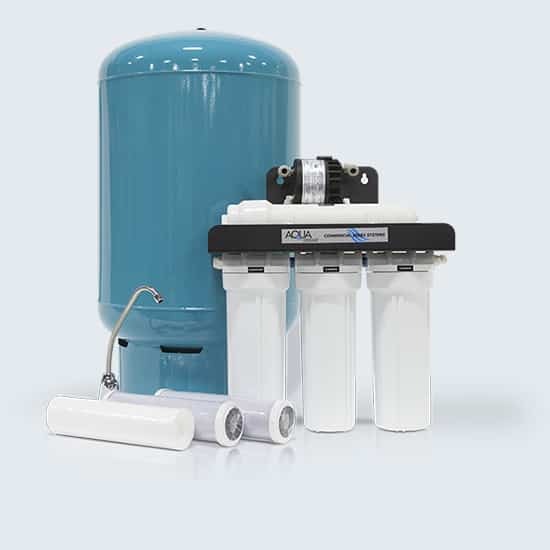 With multiple faucets and a booster pump, the PureChoice sends purified water to multiple locations throughout the home from one central location.